Jia-Wei Wu – School of Life Sciences, Tsinghua University, China. Structural and biochemical studies of lipid transfer protein ORPs. 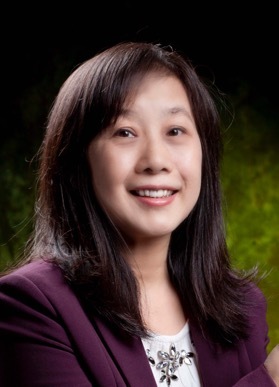 Jia-Wei received her PhD in molecular biology from Institute of Biophysics, CAS in 1999 and conducted her postdoctoral research at Princeton University. 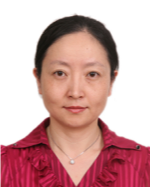 She joined Tsinghua University as Professor in structural biochemistry in 2003. Her research interests include studying structure and function of key molecules in metabolism and regulatory mechanisms of kinases and phosphatases in signaling. Quan Hao – University of Hong Kong. Structural studies of new post-translational modification erasers/readers. Professor Quan Hao joined the HKU Faculty of Medicine as Professor in Physiology and Structural Biology in July 2008. He obtained a BSc degree in Physics from the University of Science and Technology of China (USTC) and PhD in Crystallography from the Chinese Academy of Sciences. He conducted his postdoctoral research at the University of York and the University of Liverpool. He joined De Montfort University (UK) as Lecturer in Biophysics in 1994. Prior to joining HKU, he served as the Director of Macromolecular Facility of Cornell High Energy Synchrotron Source (MacCHESS) and Adjunct Associate Professor of Applied Engineering Physics at Cornell University, USA. His research interests include structural and functional studies of sirtuin family proteins and crystallographic methods. Hanna Yuan – Institute of Molecular Biology, Academia Sinica, Taiwan. Structural insights into mitochondrial DNA maintenance by nucleases. Dr. Hanna S. Yuan is the Distinguished Research Fellow in the Institute of Molecular Biology, Academia Sinica and the Adjunct Professor in the Institute of Biochemistry and Molecular Biology, National Taiwan University. Dr. Yuan’s lab investigates RNA- and DNA-binding proteins that play key roles in nucleic acids metabolism using the main tool of X-ray crystallography, together with biochemical and biophysical approaches. The overall goal is to discover the structure-based mechanisms of these proteins in RNA/DNA recognition, processing and degradation. 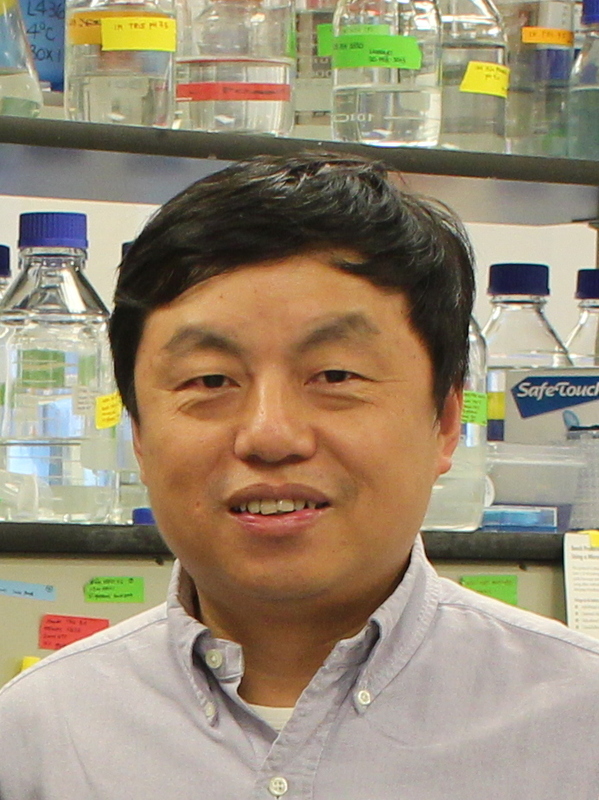 Dr. Yuan also serves in the Editorial Board of Journal of Biological Chemistry and the Editorial Advisory Board of Protein Science. 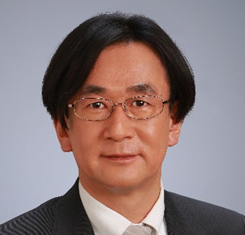 Professor Ichio Shimada is the Professor of Structural Biology in the Graduate School of Pharmaceutical Sciences at the University of Tokyo. His research interests are the development of NMR methodologies for studying larger protein complexes and functional analyses of proteins, including membrane proteins. He has served as Director and Scientific Advisor of the Biomedicinal Information Research Center at the National Institute of Advanced Industrial Science and Technology as well as Dean of the Graduate School of Pharmaceutical Sciences. He is currently a council member of The International Council on Magnetic Resonance in Biological Systems (ICMRBS) and The International Society of Magnetic Resonance (ISMAR) and he was elected an ISMAR fellow in 2017, for his contributions to the field of magnetic resonance. Michelle Dunstone – Department of Biochemistry & Molecular Biology, Monash University. Title TBC. A/Prof Michelle Dunstone is an ARC Future Fellow at Monash University. Michelle's passion lies in discovering the conformational change that occurs in the Membrane Attack Complex / Perforin-like superfamily of pore forming proteins. 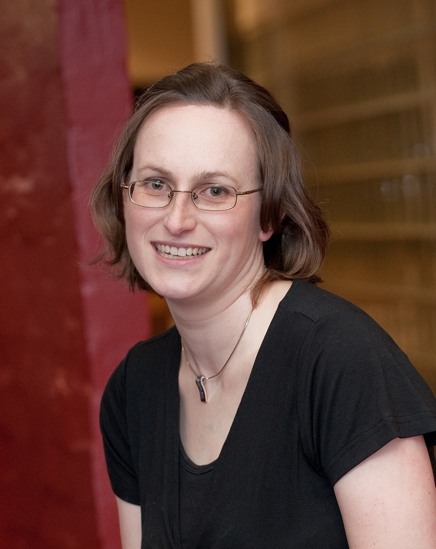 In 2007 her bioinformatic and crystallography research culminated in the first representative structure of a MAC/perforin-like pore forming proteins. Her research on the fungal toxin, pleurotolysin, explores how these hole-punching proteins work by combining single particle cryo-electron microscopy, biophysics and computational biology. Her most recent research on the Membrane Attack Complex structure not only shows how the immune system uses hole punching proteins to kill bacteria but gives insight in to how these proteins evolve different assembly pathways for different functions. 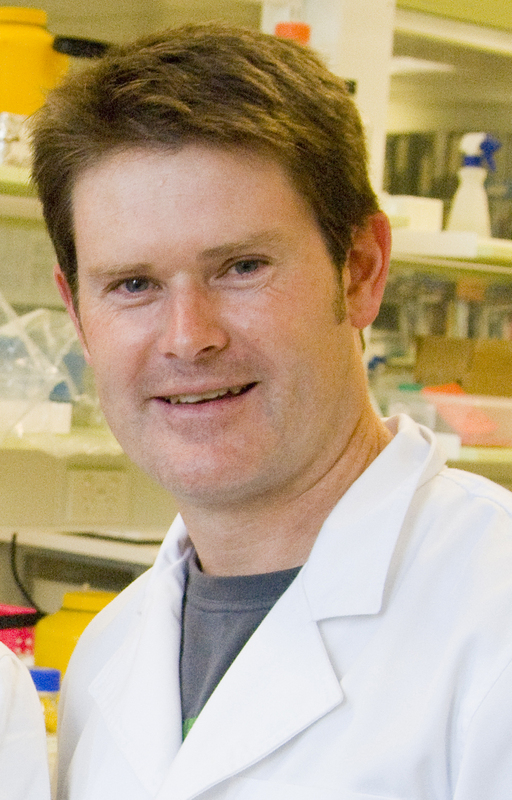 Brett Collins – Division of Cell Biology and Molecular Medicine, Institute for Molecular Bioscience, The University of Queensland, Brisbane. Title TBC. Assoc. Prof. Brett Collins's lab is interested in understanding how molecular interactions between proteins and lipids control intracellular membrane trafficking. Current interests include (i) endosomal trafficking by the retromer complex and the sorting nexin protein family, (ii) the formation of plasma membrane structures called caveolae, and (ii) the mechanisms of synaptic vesicle fusion controlled by SNARE proteins. Career highlights include determining the structure of the heterotetrameric AP2 complex that regulates receptor endocytosis at the plasma membrane (Cell, 2002, 2010), providing key insights into the retromer transport assembly (Nat. Struct. Mol. Biol, 2005; Traffic, 2008, Traffic, 2011, Nat. Struct. Mol. Biol., 2016, eLife, 2017), defining a novel family of proteins that regulate endosomal sorting of numerous critical transmembrane cargos (PNAS, 2011, PNAS 2013, PNAS, 2014), and providing the first molecular insights into the assembly of caveolar membrane coat structures (Dev. Cell 2014). Mark Hulett – Deputy Director, La Trobe Institute for Molecular Science (LIMS), Department of Biochemistry and Genetics, La Trobe University | VIC | 3086 | Australia. Structural lessons from defensins for membrane disruption by innate defense peptides. Dr Hulett completed his doctoral studies at The University of Melbourne on the structure- function of leukocyte Fc receptors. He was awarded an NHMRC Postdoctoral Fellowship (1995-1998) to continue his work on Fc receptors at the Austin Research Institute. 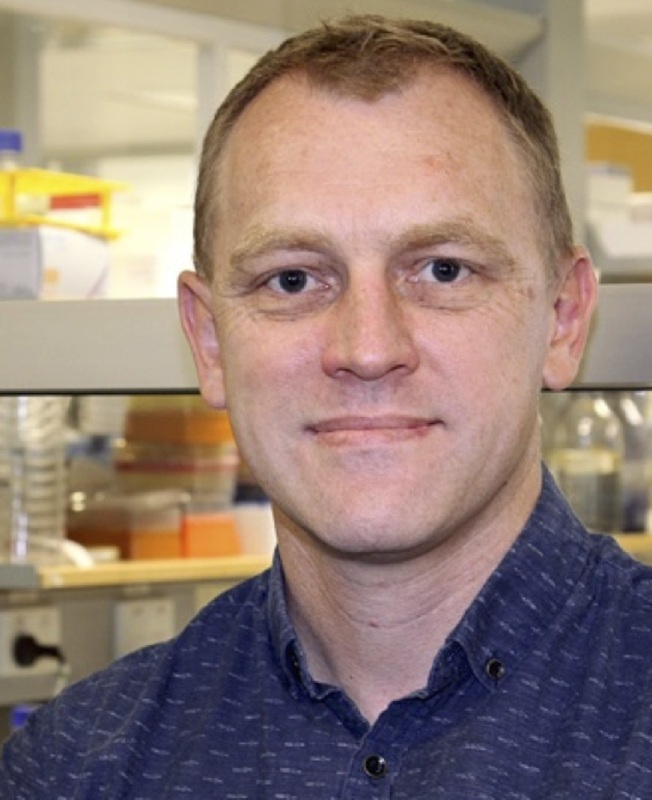 Dr Hulett moved to the John Curtin School of Medical Research (JCSMR) at The Australian National University in 1999 where he cloned the heparan sulphate-degrading enzyme heparanase and described its important role in tumour progression. Following the awarding of a Viertel Senior Medical Research Fellowship in 2002, Dr Hulett established an independent laboratory at the JCSMR to study molecular aspects of cell invasion. In 2008 Dr Hulett moved his research group to the Department of Biochemistry at La Trobe University. His current research interests include the function of heparanase in cancer and inflammatory disease, and therapeutic applications of innate defense molecules. 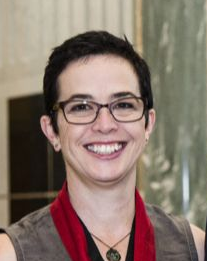 Dr Hulett is a past-president of the Australian Society of Medical Research and is currently the Deputy Director of the La Trobe Institute for Molecular Science. Jacqui Matthews – School of Life and Environmental Sciences at the University of Sydney, Australia. Jacqui Matthews is the Professor of Protein Chemistry at the School of Life and Environmental Sciences at the University of Sydney, Australia. She obtained a BSc (Hons I) from the University of New South Wales in chemistry and biochemistry and obtained her PhD in Protein Folding under the supervision of Prof Sir Alan Fersht at the University of Cambridge, and investigated the folding of and protein-protein interactions associated with interkeukin-6 at the Ludwig Institute for Cancer Research (Melbourne). She set up her lab at the University of Sydney in 1999, using structural biology, biophysical and molecular biology approaches to unravel the intricacies of protein-protein and protein-nucleic acid interactions in gene regulation. She also seems to spend a lot of time on conference organising committees encouraging members to put forward names of more female speakers. She is currently President of the Lorne Conference for Protein Structure and Function.